Our team of auxiliaries provide dedicated care to each and every patient admitted to Fitzpatrick Referrals and all work tirelessly to deliver the very best in veterinary care. We are fortunate to have four teams of auxiliaries: Ward, Prep, Surgical and Chemotherapy. They took time out of their very busy schedules to explain more about their role and why it matters to them! A special thanks goes to those who shared their thoughts. It is important to be able to think on your feet and remain one step ahead at all times to ensure that everything runs smoothly. Every day is a learning process where you add and refine your skills. 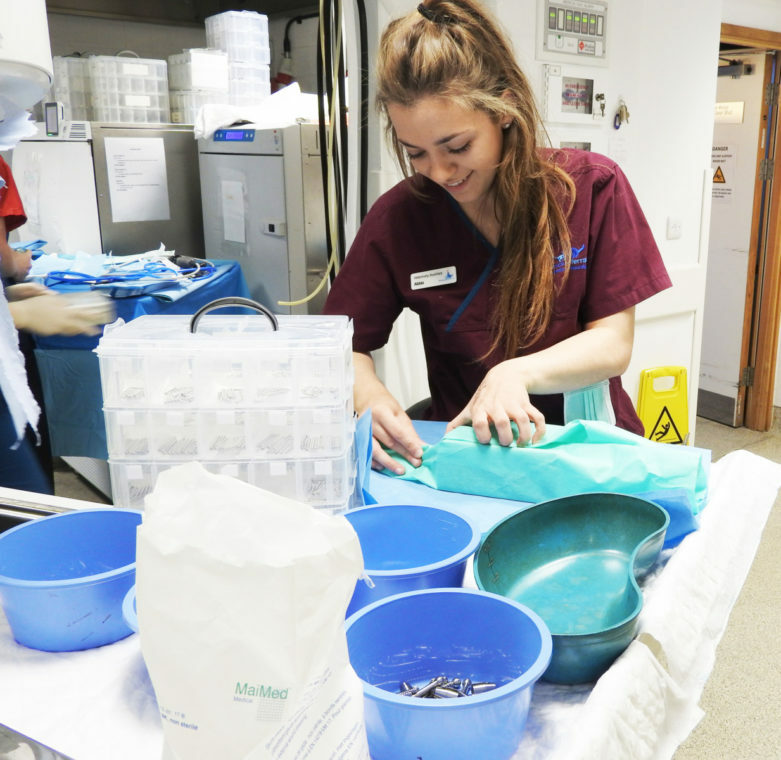 Our Ward Auxiliaries walk, feed, clean and groom the patients during their stay at the practice. 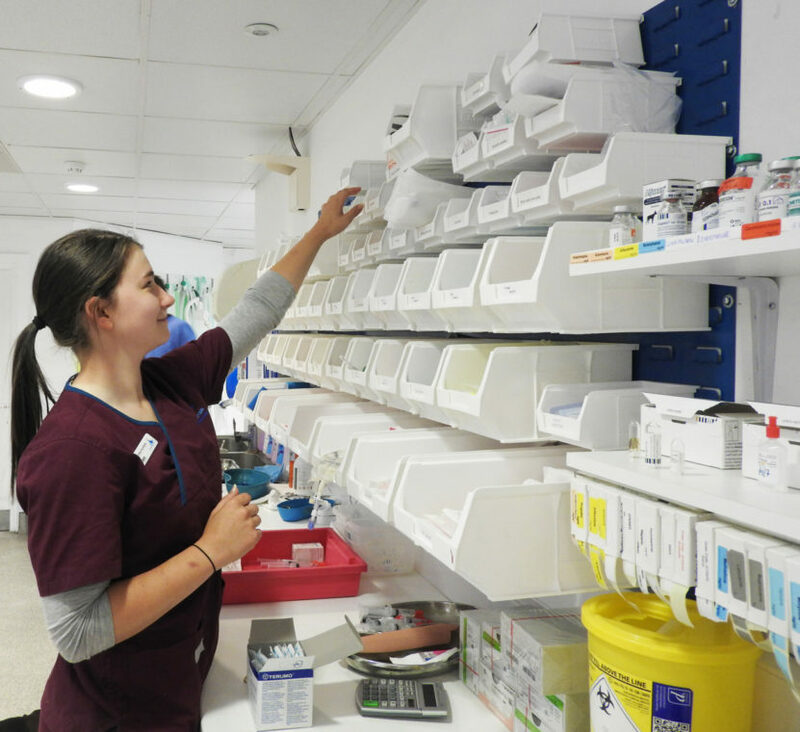 It is both a clinical and hands on role – from running bloods to handling the animals. Responsibilities can vary hugely depending on the patient’s specific requirements as each patient has unique needs physically and emotionally. No one day is the same, it is a constant learning curve. To be a Prep Auxiliary you must thrive under pressure and be willing to work hard to constantly perform. Although it can be a challenge at times, it’s extremely rewarding. Our Prep Auxiliaries have a thorough, technical knowledge of the equipment surgical theatres in order to prepare for each surgery. They ensure infection control protocol is adhered to for the safeguarding of our patients. This is incredibly important with the use of implants and prosthesis’, due to the nature of Fitzpatrick Referrals’ revolutionary surgical techniques. 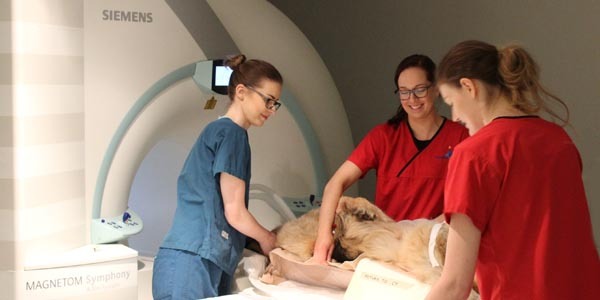 From caring for the animal in the pre-operative stage to handling the animal just for reassurance, our Prep Auxiliaries are directly involved in the treatment process of the patient. 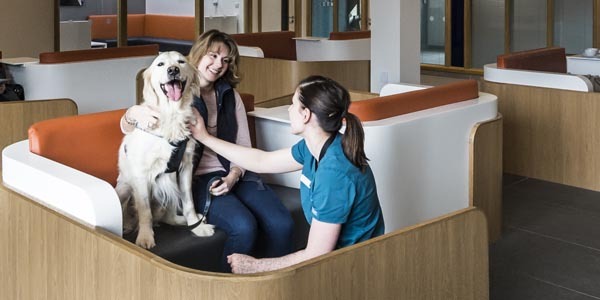 As a practice, Fitzpatrick Referrals is on the cusp of veterinary innovation. The constant development of new surgical techniques requires Prep Auxiliary’s to continuously learn and remain up to speed. The ability to take initiative and adapt to changing conditions is fundamental. Everyone at Fitzpatrick Referrals has the same understanding – when knowledge is shared both the patient and the team benefits. 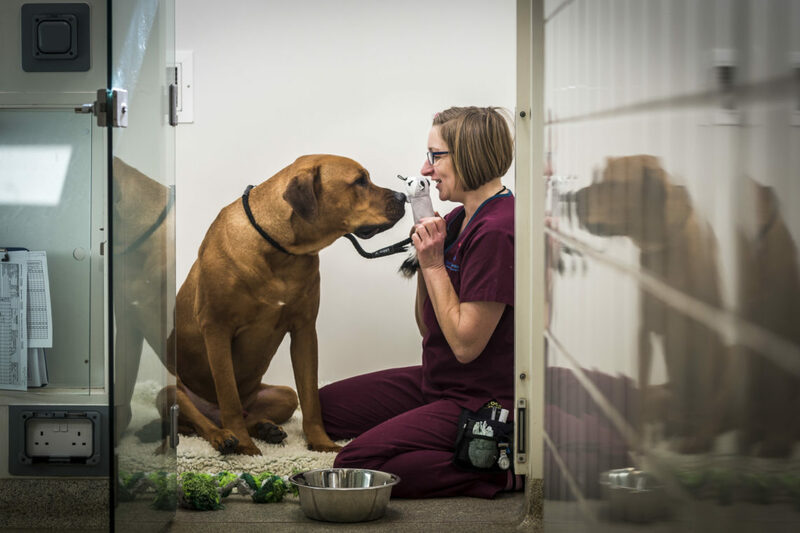 Owning the critical task of overseeing all of the surgical instruments and the practice’s most valuable equipment is a demanding job – that is why we have a dedicated Surgical Auxiliary role which is unique to Fitzpatrick Referrals. 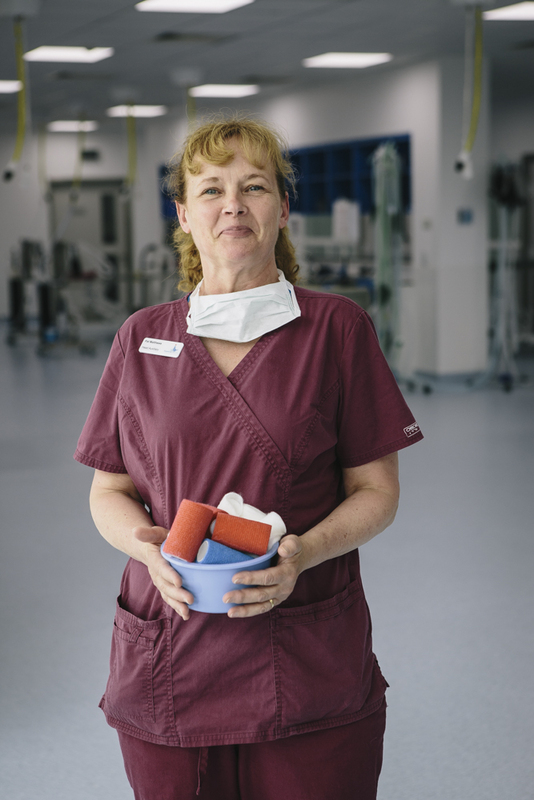 The Surgical Auxiliary role is unique to Fitzpatrick Referrals and was born out of a growing demand for expert care for their constantly expanding inventory of specialist instruments. The surgical auxiliary’s carry the huge responsibility of being some of the only personnel who have the authority to handle some of the practice’s most valuable equipment. 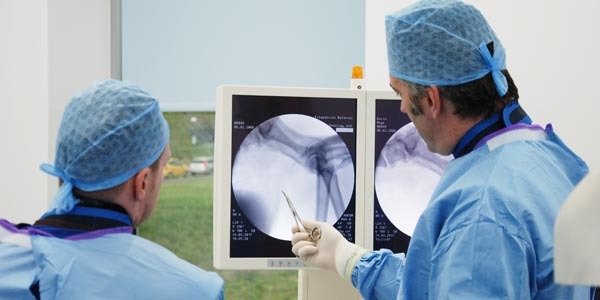 Due to the specialist surgeries some of our patients undergo, our clinicians have developed different methods of performing the same surgery which then involves different equipment for the same procedure. Our Surgical Auxiliaries do a fantastic job in developing a detailed knowledge of each clinician’s techniques by frequently communicating with the clinicians to understand their specific requirements. Fitzpatrick Referral’s searches out those who are genuinely compassionate about animals. 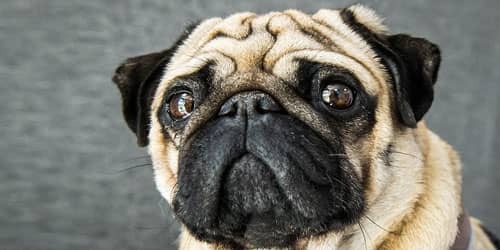 They understand that the tools and skills needed for the job can be taught along the way, but to truly care for an animal’s wellbeing is an inbuilt quality. Our team of auxiliaries at the Oncology and Soft Tissue hospital rotate their shifts in Ward, Surgical, Prep and also in Chemotherapy. This involves a lot of preparation – from organising and readying the therapy products to appropriately disposing the patient’s faeces to ensure everything is completely sterile. 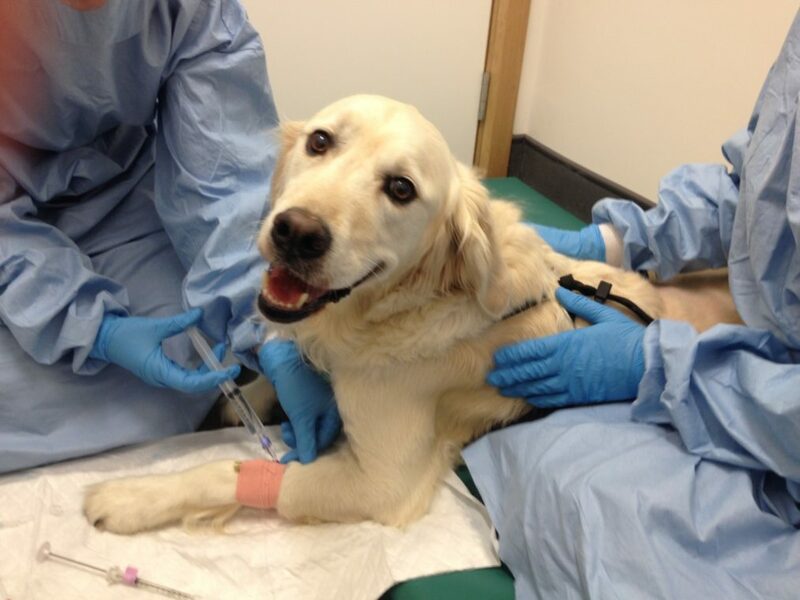 It is essential to create a stress-free environment for the animal prior to surgery and during recovery. This may mean going to that extra length to understand each patient’s dietary requirements and source the correct food and hand prepare it. It is essential to comfort and aid patients, particularly those with a loss of appetite after chemo, to ensure the healing process goes as smoothly as possible. It is rewarding being able to follow a case from the theatre to the wards enabling you to be a part of the patient’s journey from start to finish. Each area comes with a different perk and a different challenge. The theatre has the excitement of surgery, whereas working in wards is fulfilling when you gain a patient’s trust and encourage them to eat for the first time after chemo.